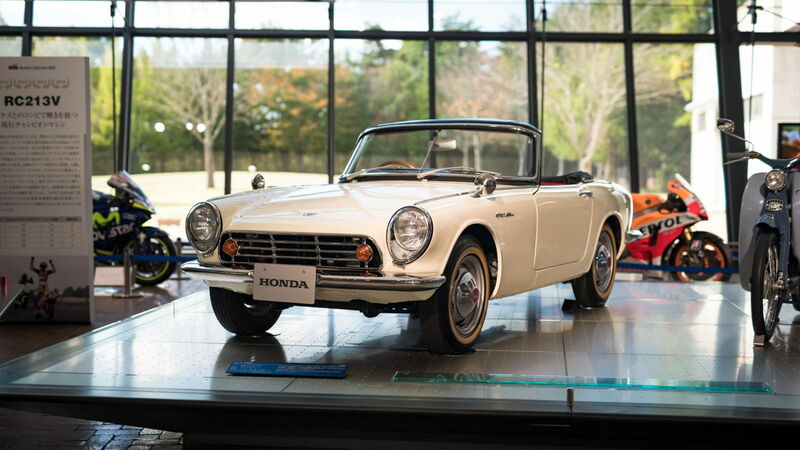 Early on in Honda’s history, an earthquake decimated everything Soichiro Honda had built the company into. He would bounce back by creating small and economical motorcycles that people went crazy for. Many people know Honda, but few know how many hardships the man had to endure to give us the great cars we have today! When most of us were working Summer jobs to save up for any ride we could afford, Soichiro Honda had already designed his own. That’s right, the owner of this company built his own car by the time most guys are googling what a cold air intake does! >>Join the conversation about these things and if we missed anything right here in S2Ki.com. 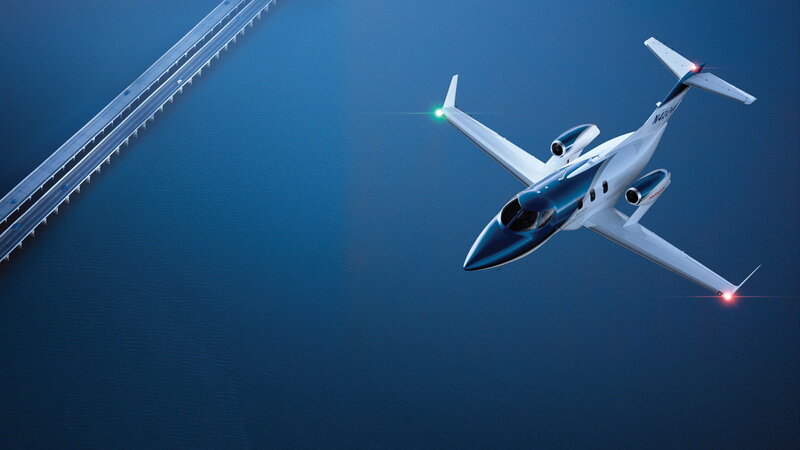 Honda doesn’t just make reliable cars and fast motorcycles, they also make really great jets. Seriously. They have a patented design that puts the engines above the wings which yield a host of design benefits from more interior space to quieter ride quality. Only Honda! The very first automobile this company put together was not, in fact, the S500, but the T360. This dual overhead cam 4 cylinder mini truck was good for just 30 horsepower with a redline of 8,500rpm. If it weighed any more it might be able to move! 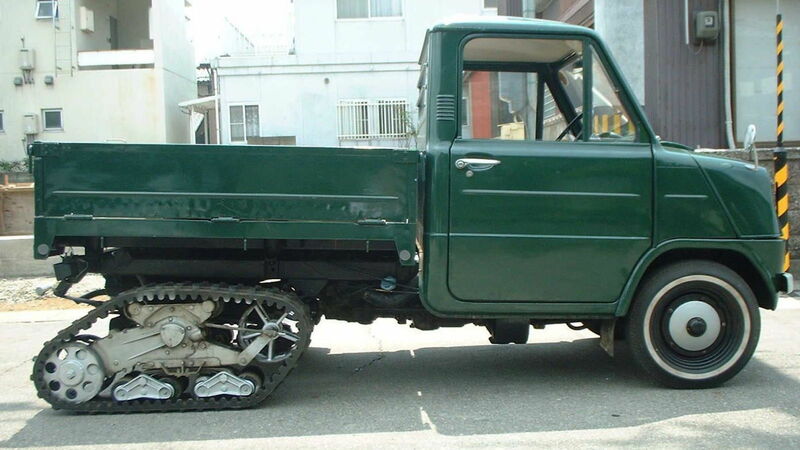 Of all the versions offered this one equipped to track through the snow was the rarest and lowest selling. 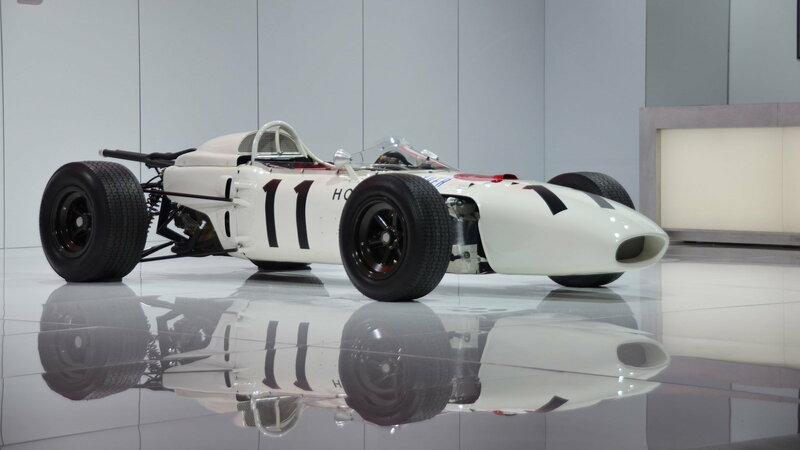 The Honda RA272 was the first Japanese car to take home the checkered flag in a Formula 1 race which makes it a piece of history. 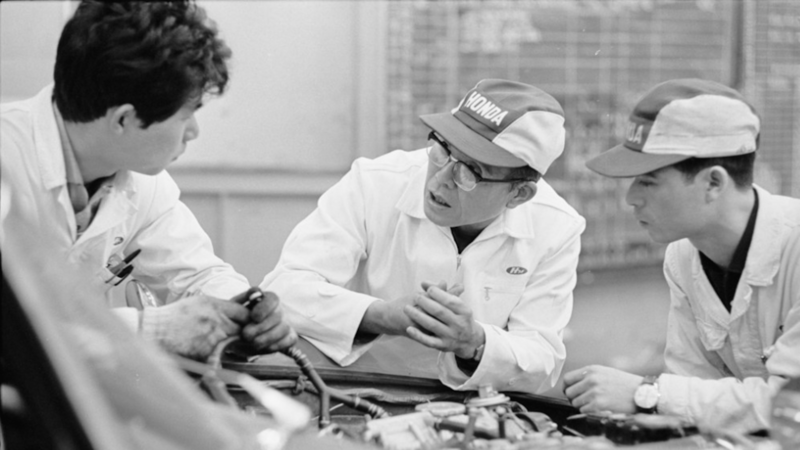 Only a handful of teams at that time were capable of building their own engines and Honda was one of them! Taking the fight to the giants of Ferrari and BRM was no small task, but that never stopped them from achieving greatness.